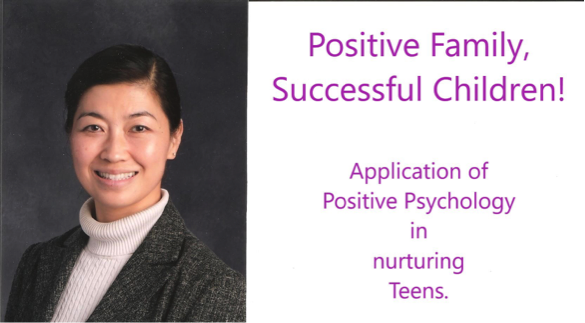 On March, 26th Dr Julie Xie presented a wonderful talk on applying the principles of positive psychology to nurture our teens. The presentation was well attended and appreciated by parents and students of MVHS and KMS. Dr Xie has kindly agreed to share her presentation material. Join MV Parent Teacher Student Association and help fund the many programs we run that benefit our students and the school throughout the year! As a member of the MVPTSA, you become the voice for your children. Meeting Attendance & Volunteering not required. If you missed the talk from Syrous Parsay, you may still benefit from his list of internship resources. CLICK HERE to view these resources. Ever wonder what is ROTB, SAT, APUSH, APES, Tutorial? ​Click Here to find the answers and find the meaning of lots of other terms used at MV and in the PTSA.